Bilingual and dual language programs are popping up all over the country. "Bilingual Beginning" pilot programs are showing educational and intellectual benefits for children that are taught in a bilingual environment from an early age. Bilingualism typically occurs in one of two ways: simultaneous acquisition or sequential acquisition. Children who learn two languages sequentially will typically favor their first language as a primary language. On the other hand, children who learn two languages simultaneously typically will identify with both and will not favor one over the other. Bilingualism is a wonderful thing to incorporate into family life and the best part is that it is never too late. Incorporating dual language learning into the family environment will require research and commitment. Will My Child Benefit from Bilingualism? 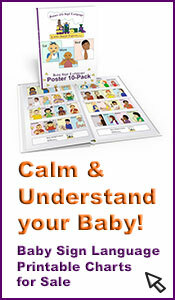 As a rule of thumb children acquire language the best before the age of 5. This is because the brains plasticity, or ability to adapt, is strongest during this stage of development. Many preschool and elementary schools are beginning to implement bilingual/dual language programs for this reason. Children whose native language is not English benefit from this environment because it gives them an opportunity to learn in their native language. These programs often offer instruction part of the day in English, and part of the day in Spanish or another foreign language. Children are able to maintain self-confidence because they can identify with their native language and culture while simultaneously being immersed in English. 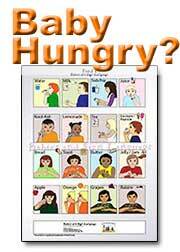 Children who are in deaf/hearing impaired programs also benefit from a bilingual setting. Typically this setting involved instruction in American Sign Language and instruction in written/spoken English. Studies have shown that these children also benefit emotionally through connecting and identifying with the Deaf culture. 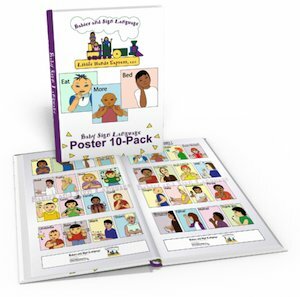 Through this connection and the rich language that ASL instruction provides, these children often acquire better skills in written and/or spoken English than peers who are only instructed in one or the other. Children who are mainstream native English speakers also benefit from bilingual programs. These children show cognitive benefits from early access to language. Educationally, they outperform their peers who are instructed in only one language. This is because language learning stimulates mental processes such as attending, memorizing, categorizing, planning, reasoning and problem solving. What can I do to help my child learn two languages? Can sign language be helpful for my bilingual child? Signs and gestures are natural means by which we learn concepts and language and can be beneficial when raising a child in a multilingual environment. The concepts that develop from signing and gesturing with an infant increase connections in the areas of the brain associated with speech and language development. It is important to remember that signing and gesturing enhances language learning; it does not replace it. 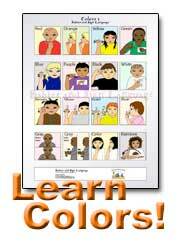 Children who are Deaf/Hearing Impaired who learn American Sign Language are also considered bilingual/bicultural. American Sign Language is a complete language with its own unique linguistic structures. It is important to clarify that using gestures and simple signs to enhance other language learning is NOT comparable to learning American Sign Language. Linguistically, American Sign Language differs from spoken languages in that it is highly visual and physically expressive. American Sign Language uses facial expression and body movements in the same way that other languages use vocal intonation to express meaning. This is a linguistic difference that is important to the development of the language. When teaching American Sign Language to a child, it is critical that the child have interaction with other signers. 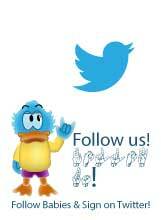 Want more information about bilingual and/or bicultural familes?